President Donald Trump on Thursday (Nov 2) tapped Fed Governor Jerome Powell to become head of the US central bank, promoting a soft-spoken centrist to replace Janet Yellen when her term expires in February 2018. Powell, appointed to the Fed board in 2012 by then-President Barack Obama, emerged as Trump’s choice from a five-person slate of possible nominees that included Yellen as well as others who would have represented a sharp change in monetary policy. In an announcement at the White House, Trump called Powell a strong, committed and smart leader. 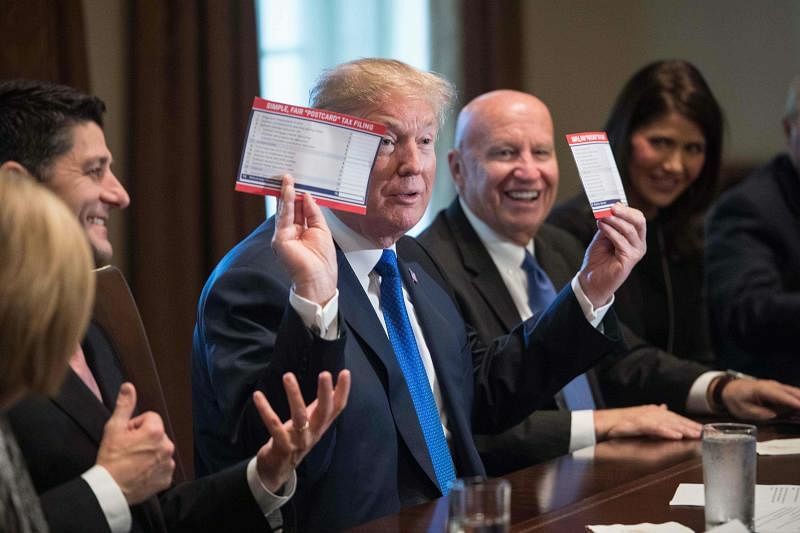 US House of Representatives Republicans unveiled long-delayed legislation on Thursday (Nov 2) to deliver deep tax cuts that President Donald Trump has promised, setting off a frantic race in Congress to give him his first major legislative victory. The 429-page bill, representing what would be the largest overhaul of the US tax system since the 1980s, called for slashing the corporate tax rate to 20 per cent from 35 per cent, cutting tax rates on individuals and families and ending certain tax breaks for companies and individuals. Congressional passage of this legislation that would affect nearly every US company and family was far from certain, and some business groups quickly came out against it. A new species of orangutan has been discovered in the remote jungles of Indonesia, immediately becoming the world’s most endangered great ape, researchers said Friday (Nov 3). 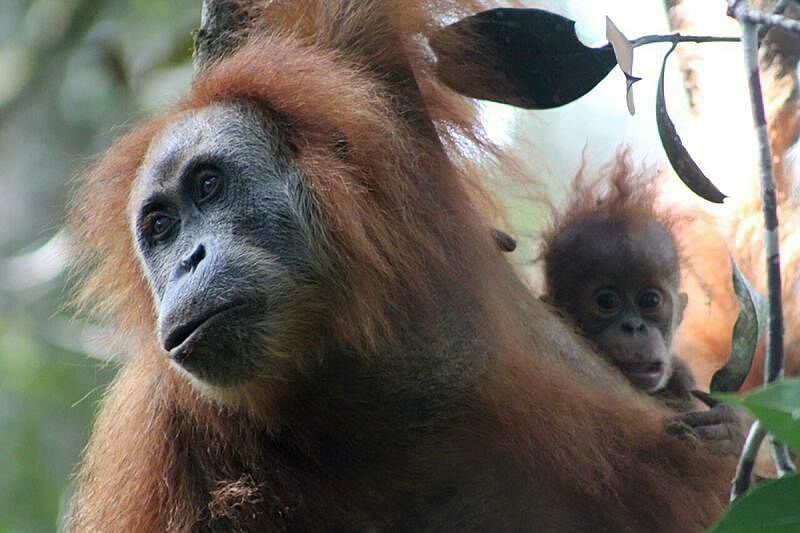 The species, called Tapanuli orangutan, lives in the Batang Toru forest on Sumatra island, and numbers only about 800 in total, making it the most endangered great ape in the world, Singleton added. Cancer patients with high levels of good gut bacteria appear more likely to respond to immunotherapy, potentially opening up a new way to optimise the use of modern medicines that are highly effective but only work in some people. 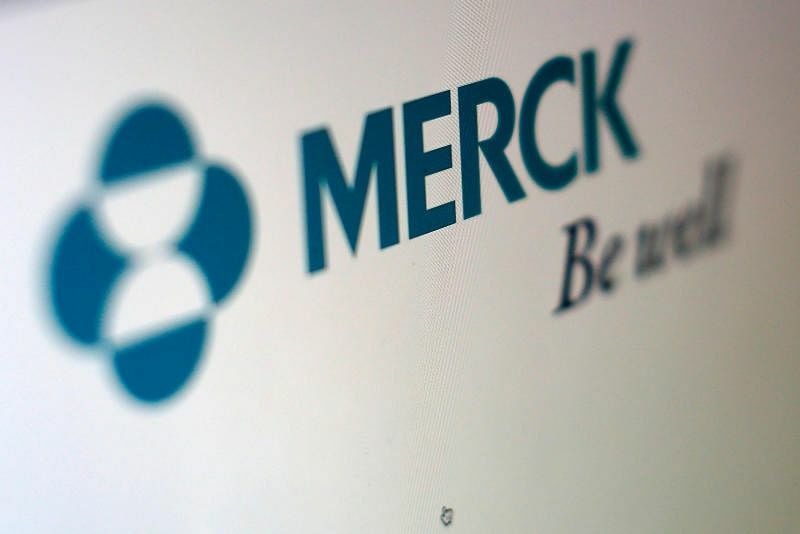 The finding, reported in two scientific papers on Thursday (Nov 2), suggests patients may in future be told to actively nurture their good bugs when taking so-called PD-1 drugs like Merck & Co's Keytruda or Bristol-Myers Squibb's Opdivo. The twin publications in the journal Science are the latest examples of the importance of the microbiome - the vast community of microbes living inside us - which has been linked to everything from digestive disorders to depression. 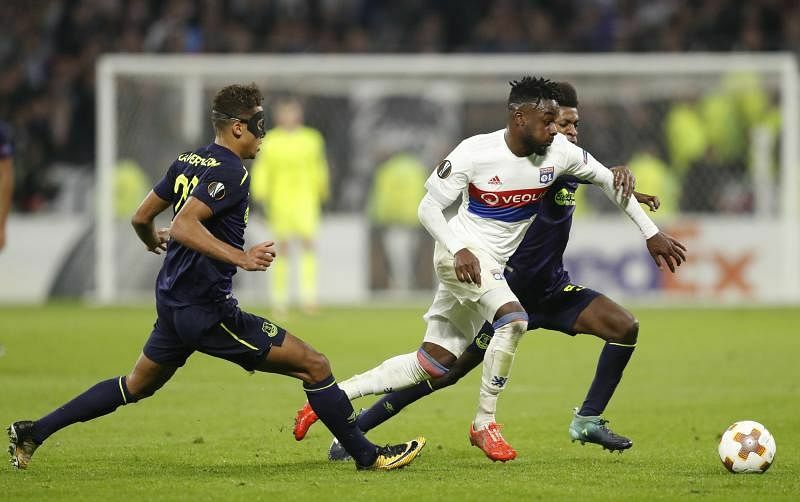 Struggling Everton crashed out of the Europa League group stage on Thursday (Nov 2) with two matches still to play after a 3-0 defeat in Lyon, while AC Milan missed a chance to clinch a spot in the last 32. Languishing in the relegation zone in the Premier League and without a permanent manager since the sacking of Ronald Koeman last week, Everton succumbed to three second-half goals in France. Bertrand Traore rounded Jordan Pickford to break the deadlock on 68 minutes, with the Burkina Faso striker breaking down in tears just days after the death of former international team-mate Soulama Abdoulaye.